1. Which container will hold more popcorn? 3. What information would be useful to know here? 4. Can a rectangular piece of paper give you the same amount of popcorn no matter which way you make the cylinder? Prove your answer. 5. 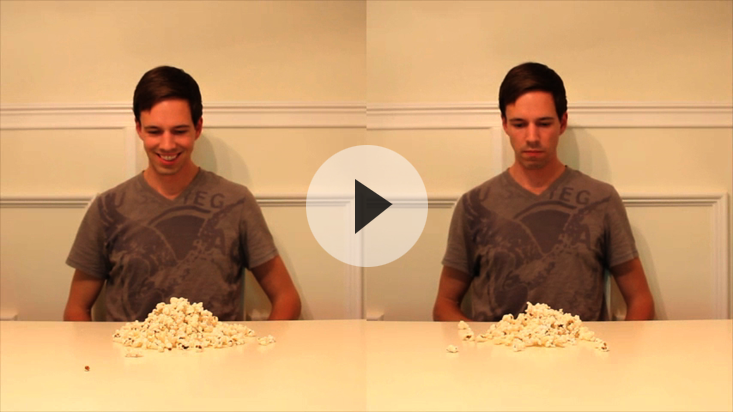 How many different ways could you design a new cylinder to double your popcorn? 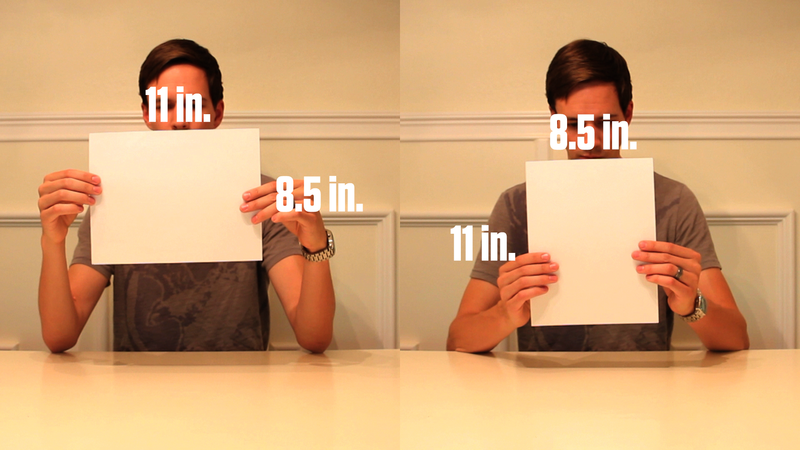 Which would require the least extra paper? 6. Is there a way to get more popcorn using the exact same amount of paper? 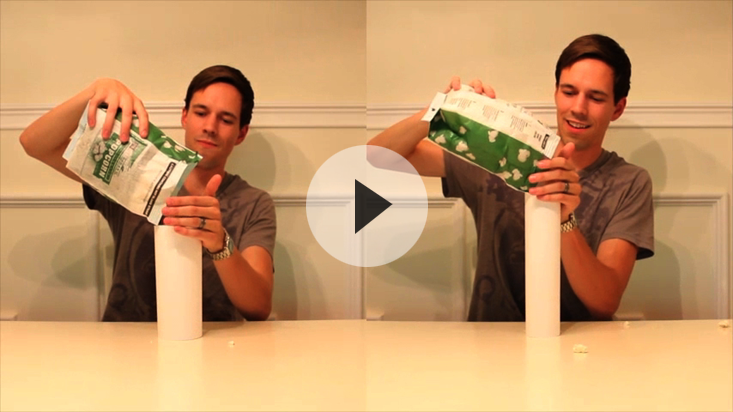 How can you get the most popcorn using the same amount of paper?